Vick B's General Contractors, LLC, proudly offers top quality workmanship. Let our consultants assist you in translating your dream in to a comprehensive and affordable design. With nearly 20 years in the business, we have formed a family of tradesmen that are experienced, driven, and dedicated to establishing the look you have always wanted. We are capable of working with a budget for any project, whether it be for a home, office or commercial property. 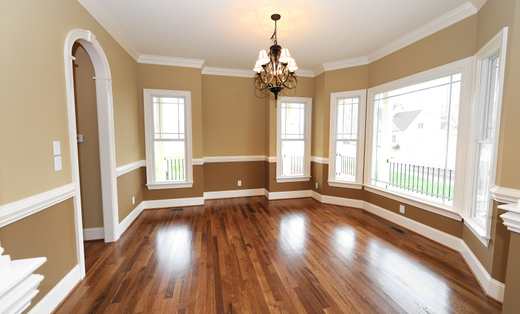 From painting and flooring to renovations and full custom remodeling, let our expertise and experience produce your vision.